We use a unique algorithm which automatically translates the longest rate sheets into simple one-liners. 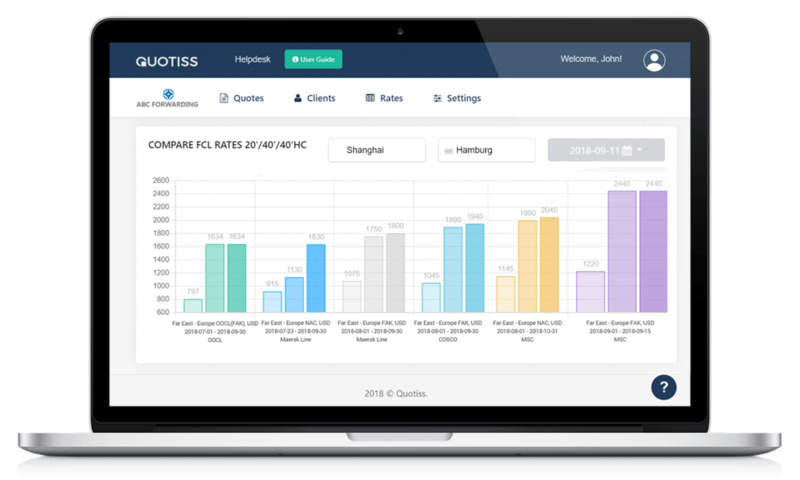 With the simplified pricing data, Quotiss fully automates the quoting process. Boost your team engagement with modern software. 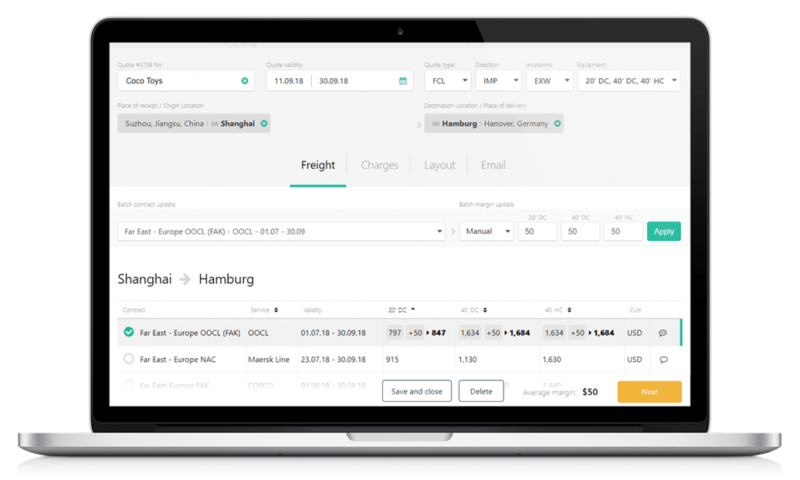 Get easy-to-search freight quote archive at your fingertips. However, this does not mean that your business must be turned upside down or rebuilt from scratch. With Quotiss, you can take a huge step toward the digital transformation. 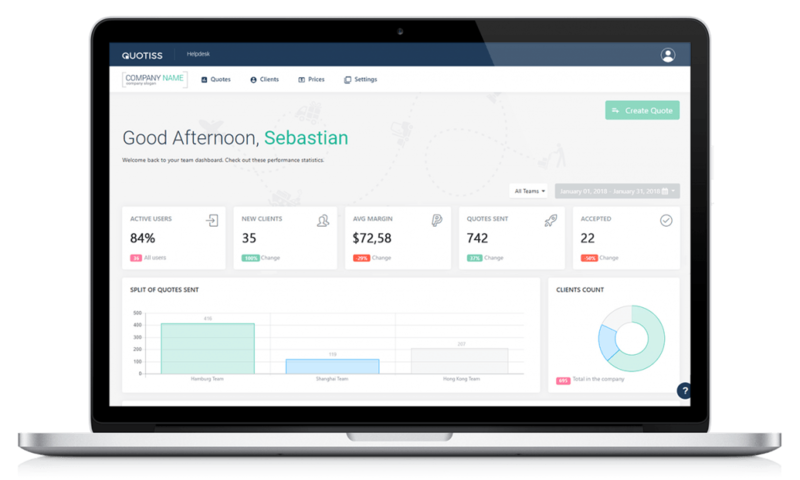 Request a demo and see how Quotiss can improve the efficiency of your daily operations.